The second largest multistate food poisoning outbreak of 2016 was the hepatitis A outbreak linked to imported frozen strawberries served at Tropical Smoothie Cafe restaurants in the eastern United States. At least 143 people in 9 states were sickened in this outbreak. And 56 of those patients were hospitalized. Reports of hepatitis A illnesses starting coming in to the Virginia Health Department. Epidemiologic and traceback evidence indicate that frozen strawberries imported from Egypt were the likely source of this outbreak. In interviewed, almost all of those sickened said they drank smoothies made with strawberries at Tropical Smoothie Cafe locations before August 8, 2016 in Maryland, North Carolina, Virginia, and West Virginia. There are fourteen cases with no connection to Tropical Smoothie Cafes. Investigators think that, since the strawberries were also shipped to other facilities around the country, that may be the link. The case count by state is: Arkansas (1), California (1), Maryland (12), New York (5), North Carolina (4), Oregon (1), Virginia (109), West Virginia (7), and Wisconsin (3). 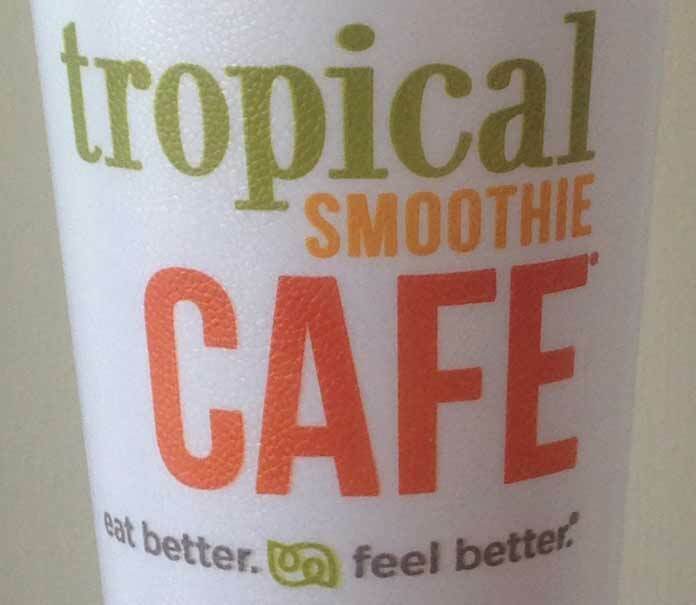 Of the 70 ill persons interviewed, 68, or 97%, reported drinking a smoothie from Tropical Smoothie Cafes before they got sick. Tropical Smoothie Cafe removed the Egyptian frozen strawberries from their restaurants on August 8, 2016. The company that imported them is the International Company for Agricultural Production & Processing. The FDA found the hepatitis A virus in multiple samples of ICAPP frozen strawberries. ICAPP recalled all of the frozen strawberries that were imported into the country since January 1, 2016 on October 30, 2016. Those products were distributed for sale to food service establishments throughout the country. Hepatitis A is a very contagious disease that affects the liver. Symptoms include jaundice (yellow eyes or skin), abdominal pain, dark urine, clay-colored stools, diarrhea, lethargy, and fever. Symptoms usually begin 15 to 50 days after exposure to the virus. If you or a family member were sickened with a hepatitis A infection after consuming strawberry smoothies from Tropical Smoothie Cafes, contact our experienced lawyers for help.